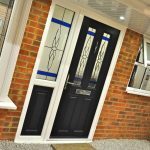 As the nights get darker and the cold weather starts to set in, it can be easy to forget our windows. However, keeping on top of your window maintenance can save time and trouble. One of the easiest ways that you can do this is by preventing condensation on windows. 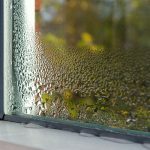 So what is condensation and why does it happen? 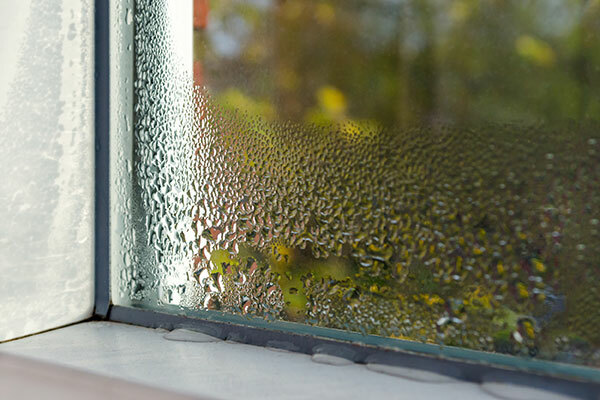 Condensation is the little drops of water that you might find on the inside of your windows. This happens particularly in the morning, but can happen any time of the day. This actually means that your double glazing is doing its job by keeping the heat in! 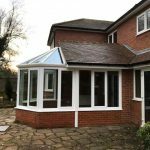 Double glazing is designed to stop the heat in your home from escaping out. This means that when you have the heating on, there is a temperature difference. Temperature difference is what ultimately causes condensation. Water in the air will then hit the window, which is cold thanks to the outside temperature. This causes condensation. 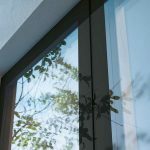 Moisture that stays on your windows can cause a whole heap of problems in your home. Dampness on your window frame will drip into the window cill and onto the walls surrounding the windows. This can cause mould and mildew to develop. If left unchecked, mould and mildew can spread quickly, causing problems in your home and for your health. 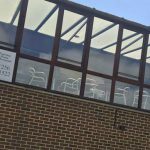 So how can I stop condensation on windows? There are various things you can do. Firstly, you should make sure that your rooms are ventilated. This means opening a window slightly regularly – using the lock position can be a great way of managing this. Dehumidifiers can also help to remove moisture from the air. Make sure that you use any extractor fans you have while showering or cooking. Opening a window and keeping the door closed after you have showered can also help prevent condensation.